(Really) Exotic Plants The Friars Club Available Plants What's New? 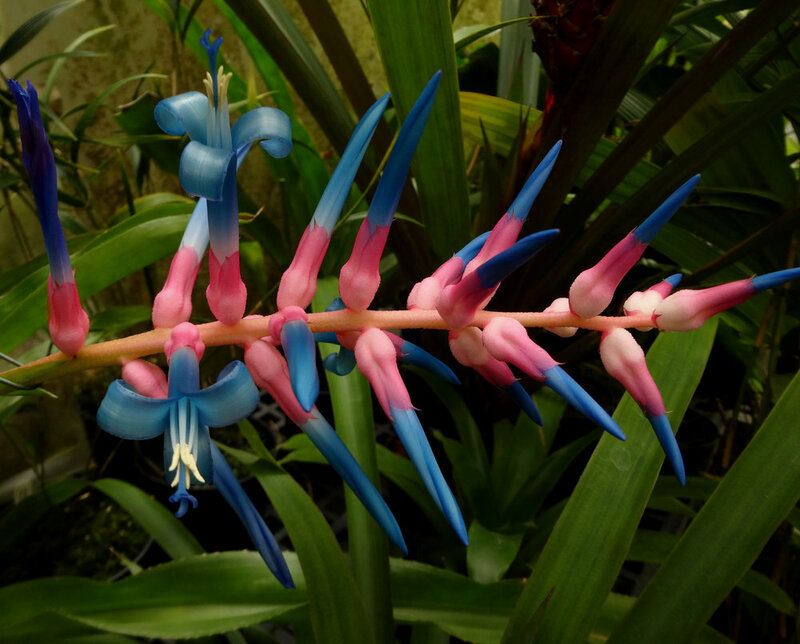 A very colorful clone of the spectacular Ecuadoran bromeliad, Ronnbergia drakeana in bloom. Sales plants are artificially-propagated and greenhouse grown in California. Besides plants offered here, duplicates of some plants shown on the site are occasionally available for sale. Please feel free to enquire.